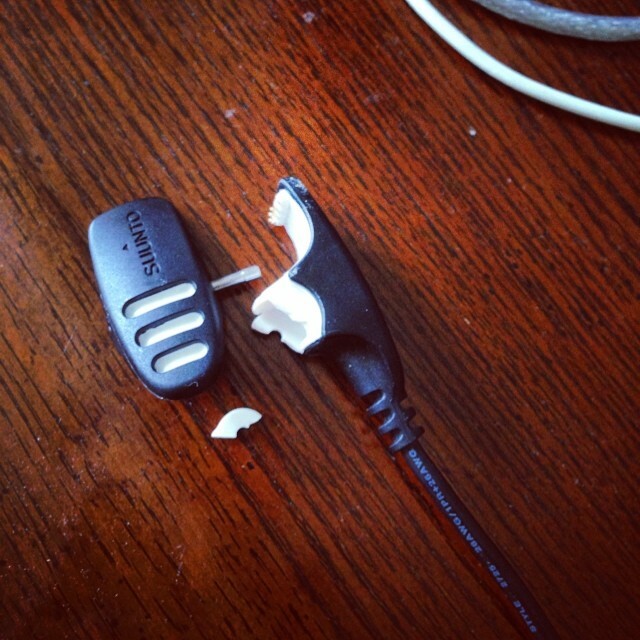 I’ve long been unsatisfied with Garmin’s cycling GPS devices. After a particularly bitter unexplained ride deletion last fall, I finally took the leap on a Suunto Ambit2. It’s been great so far, with the added benefit that it works very well for the non-cycling activities I do. 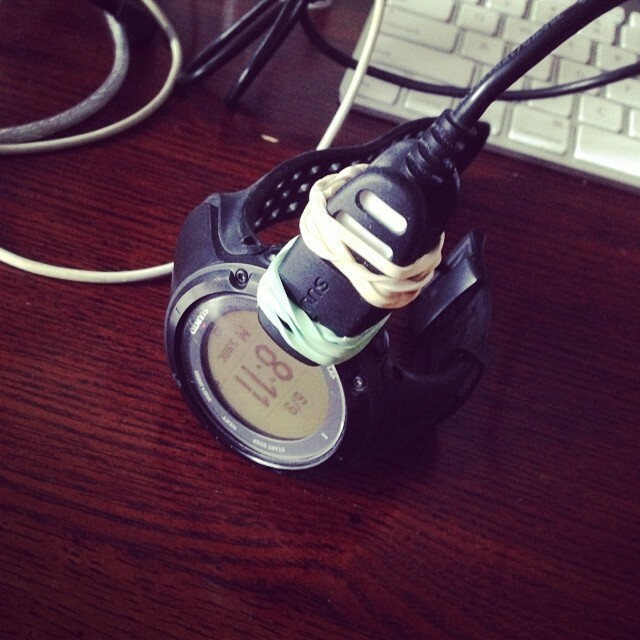 Unfortunately, the device is really tied to some substandard Suunto products. I understand how the proprietary USB connector helps keep the Ambit2 thin, but it’s finicky and fragile. This is what you might call “symbolic”. But of far more concern is that the Ambit2 is chained to Suunto’s Movescount web service. Want to change the settings? Alter what data is displayed for what activity? Program a route onto the device? You’ll need to go online. 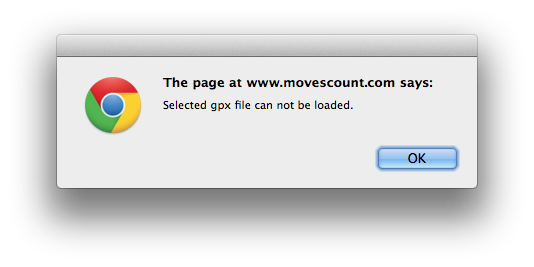 This might not be such a big deal in the era of infinite connectivity, except that the Movescount site tends to go down. A lot. Sometimes unexpectedly. I could launch into a extended rant about hardware companies trying to shoulder their way into the web, but space is limited. It turns out the issue is with Strava’s use of self-closing <trkpt/> tags. It makes perfect sense, since the necessary data for routes is just lat and lng and the resulting file is still entirely valid and significantly smaller. Even after this is corrected, Movescount refuses to read past the first </trkseg>, which Strava generates between each point in the route planner. Anyway, I’ve thrown together a quick PHP script to dumb down your Strava routes so they’ll upload nicely to Movescount, and by extension, your Suunto device. I’ve addressed the issue using regular expressions, which is a dangerous game to play with any markup language, but I feel less bad about it as Movescount has already shown itself unwilling to work with valid XML. Thank you so much for creating the working version of this script live at your website. This has been a HUGE issue for me and it worked!! This is just awesome, thank you! Hi Cosmo. I think you may have solved a problem. Thank you. I want to create route when I lead club bike rides where cue sheets can be printed. Strava allows this. Movescount does not. I am a new Ambit owner. I was creating routes in Movescount. I will now do so in Strava and then use your utility to import to movescount so I can get the route on my Ambit. Right? Or am I missing something?